Singing a capella is characteristic of Orthodox Christian hymnography. This tradition is rooted in the Orthodox Church's understanding of man. Genesis 1:26-31 and 2:19-20 present man both as created from the dust of the earth and as after the image and likeness of God. To man also has been entrusted the stewardship of the earth. Therefore patristic tradition sees in man a microcosm of the universe, encompassing both the spiritual and material aspects of creation. When man worships God, his worship is two-fold, both spiritual and physical. 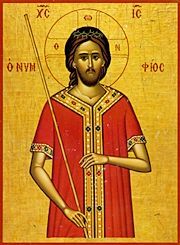 In this act, man joins the angels and all spiritual creation in the never-ending liturgy of eternal worship since he too is a spiritual being. As partaker and steward of physical creation, man worships on behalf of the physical universe, joining the cosmos in the proclamation of the glory of God (Psalm 19:1-4). What then is a better instrument for God's worship than the voice of the one who represents all creation? For this reason the Orthodox Church worships God using the human voice as its sole musical instrument. Orthodox Christian hymnography possesses many rich national traditions: Byzantine-Greek, Byzantine-Arab, Russian, Romanian, Georgian, Serbian, Bulgarian, Carpatho-Russian, and so forth. The choir of St. Philip's Antiochian Orthodox Church stands predominantly in the Byzantine-Arab musical tradition, although we often sing hymns using musical settings of other traditions, as well as some contemporary ones. Our language of worship is English. The adult choir rehearses from early September through mid-June. Check the church calendar for specific scheduling. Click here for Winter-Spring 2015 Choir News & rehearsal schedule. Click here to access recordings of our choir. St. Philip's Youth Choir is made up of youth in grades 2 through 8, and rehearses for approximately six weeks prior to Christmas and Pascha, with the same hard work and dedication as the adult choir. 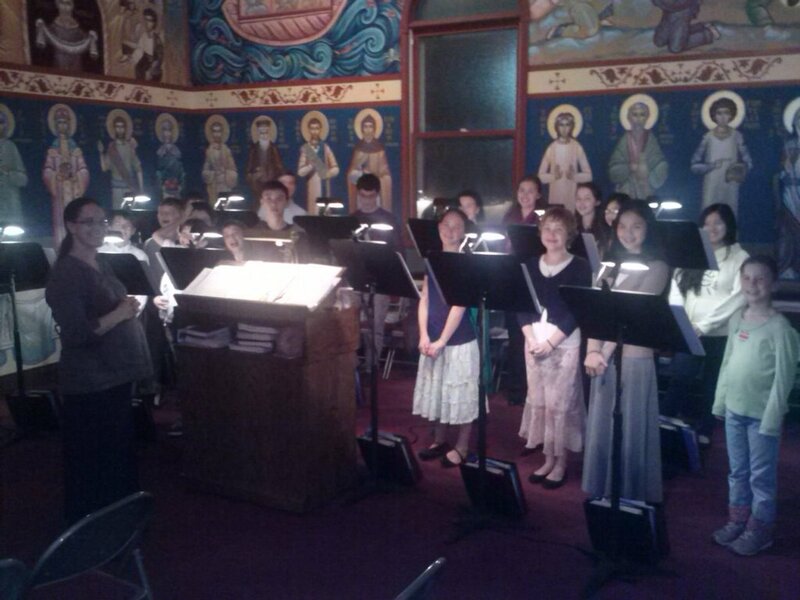 The youth choir takes the place of the adult choir in singing for St. Nicholas Vespers and the Christmas Program in December, as well as one Presanctified Liturgy during Lent and Royal Hours on Holy Friday. To help them grow as musicians and singers. Check our calendar for Youth Choir Rehearsal dates.